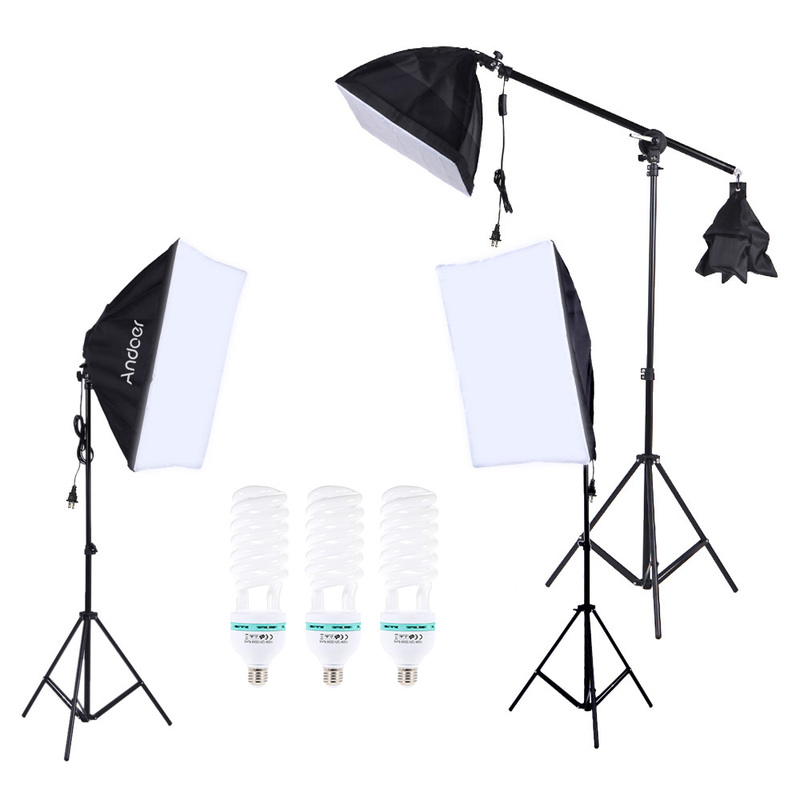 Each item in the professional photography studio set is designed for special function, helping you take perfect pictures. 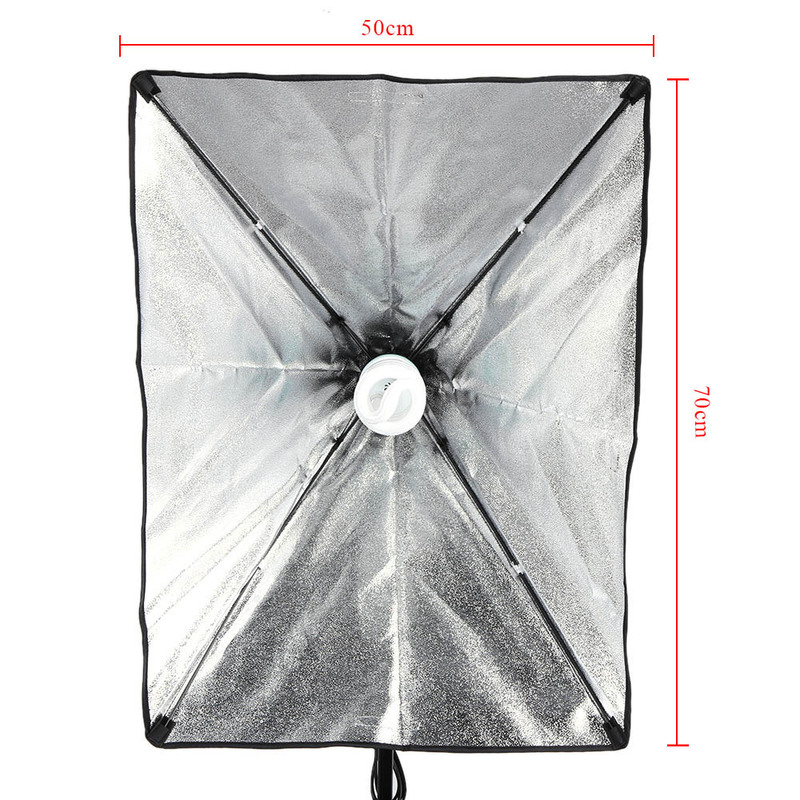 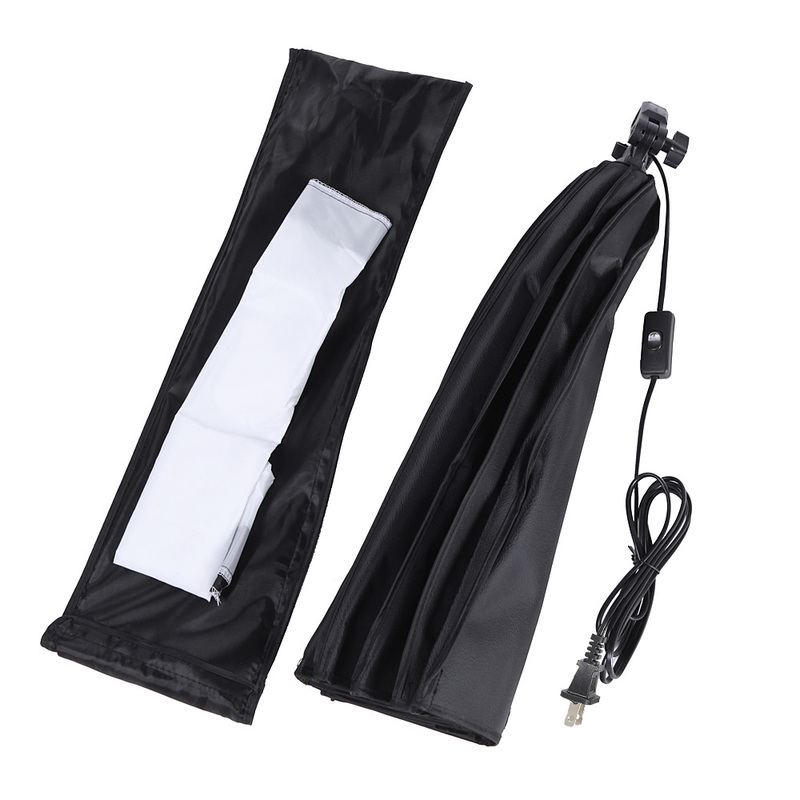 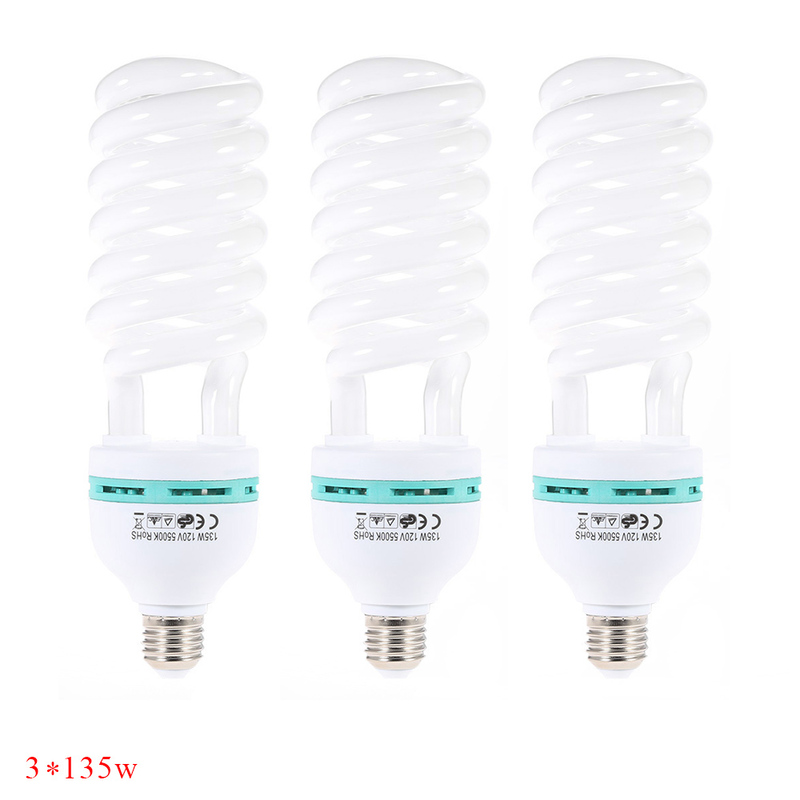 50 * 70cm softbox with single bulb holder which is easy to dismount. 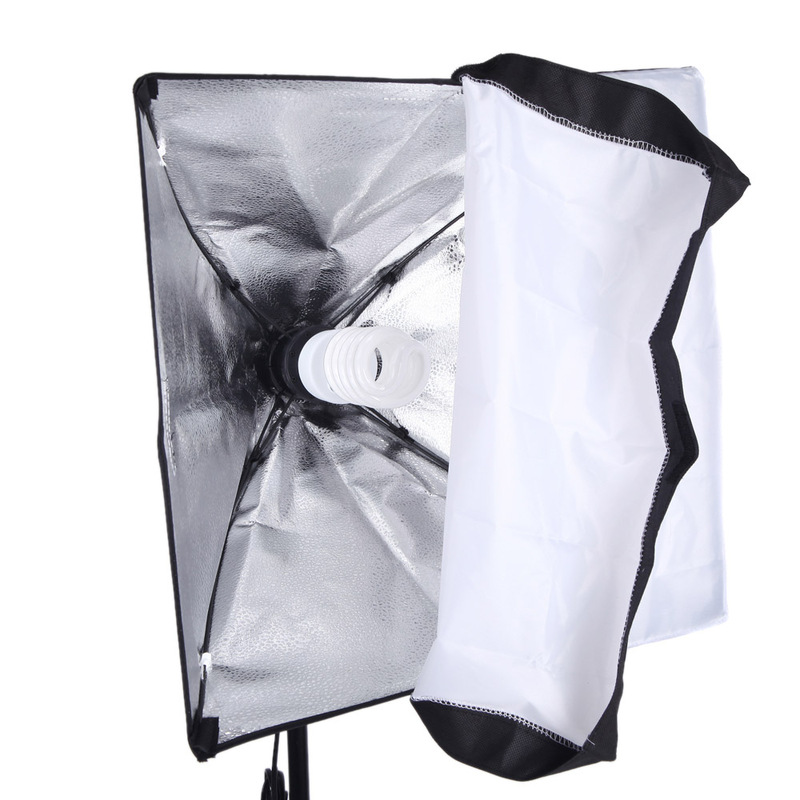 The softbox is like an umbrella when being folded, small size and easy to store. 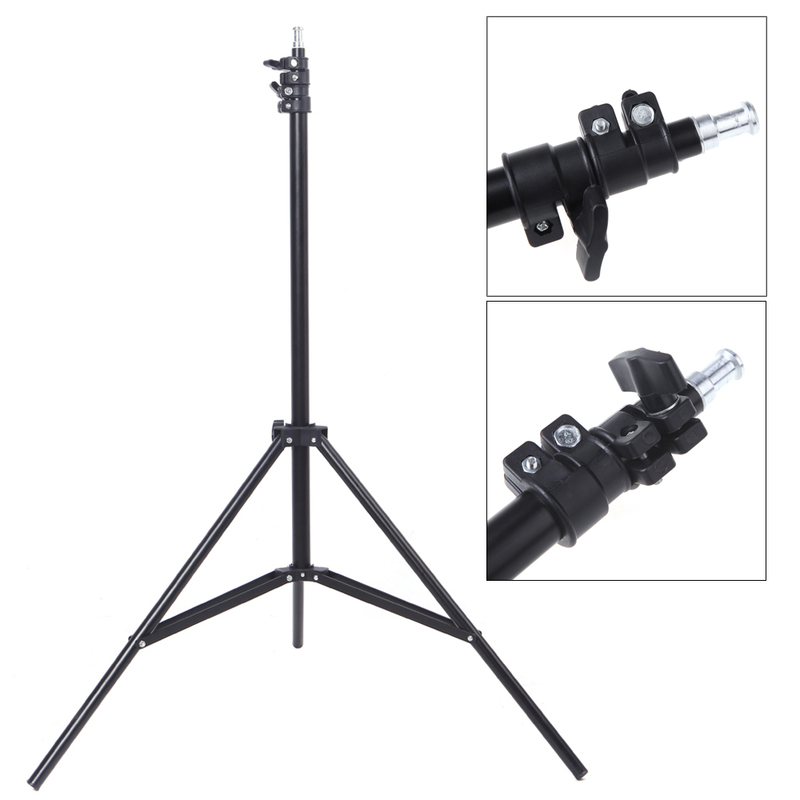 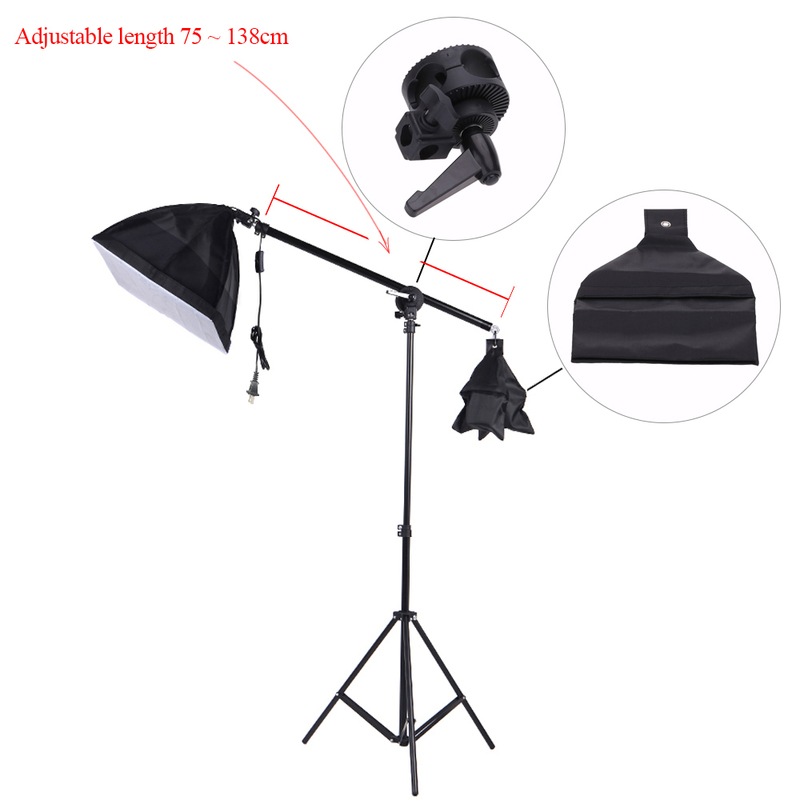 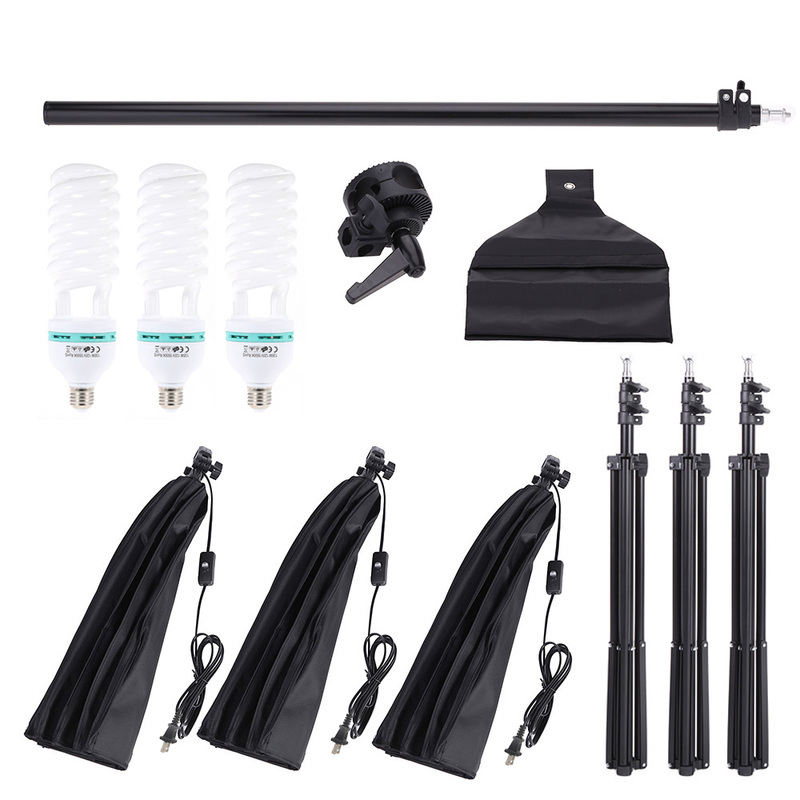 75-148cm adjustable cantilever stick to adjust the angle and standards of the softbox.